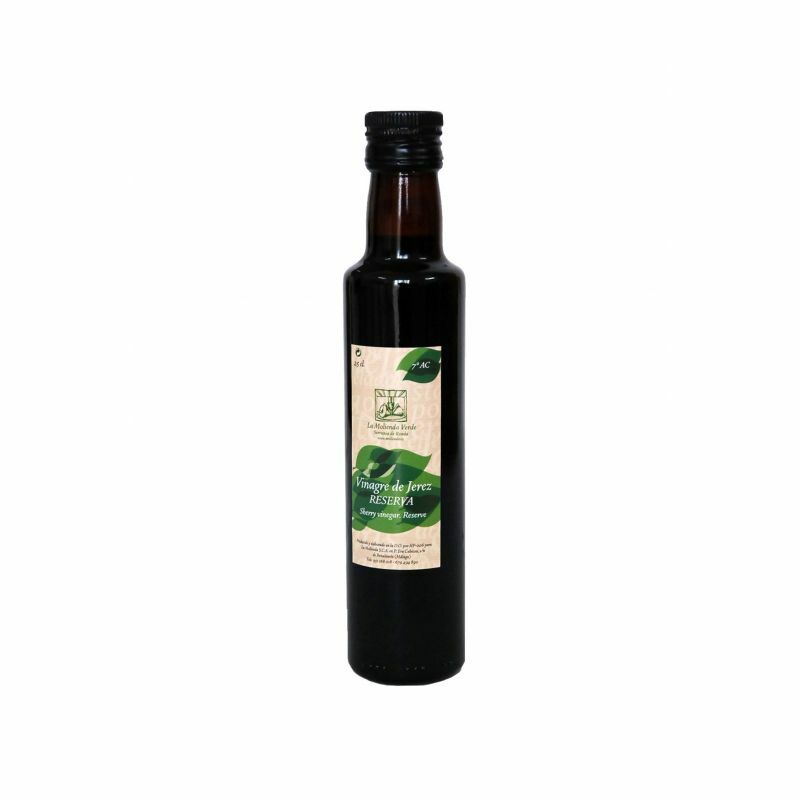 Sherry Vinegar Reserve in glass bottle of 25 cl. 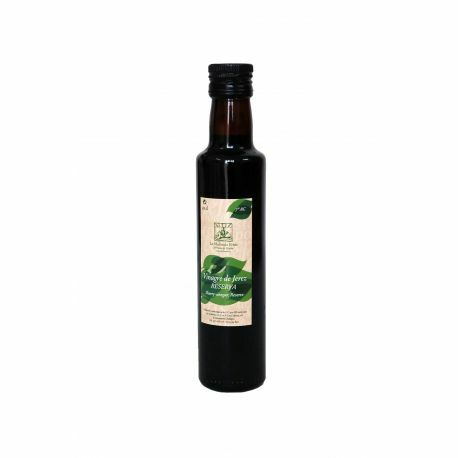 Sherry Vinegar Reserve with more than two years, aged in American oak barrels as the traditional way. Because of the long aging in wood and superb quality of its wines, there is a wide and diverse range of aromatic and harmonious and intense bouquet, clean and penetrating odor. 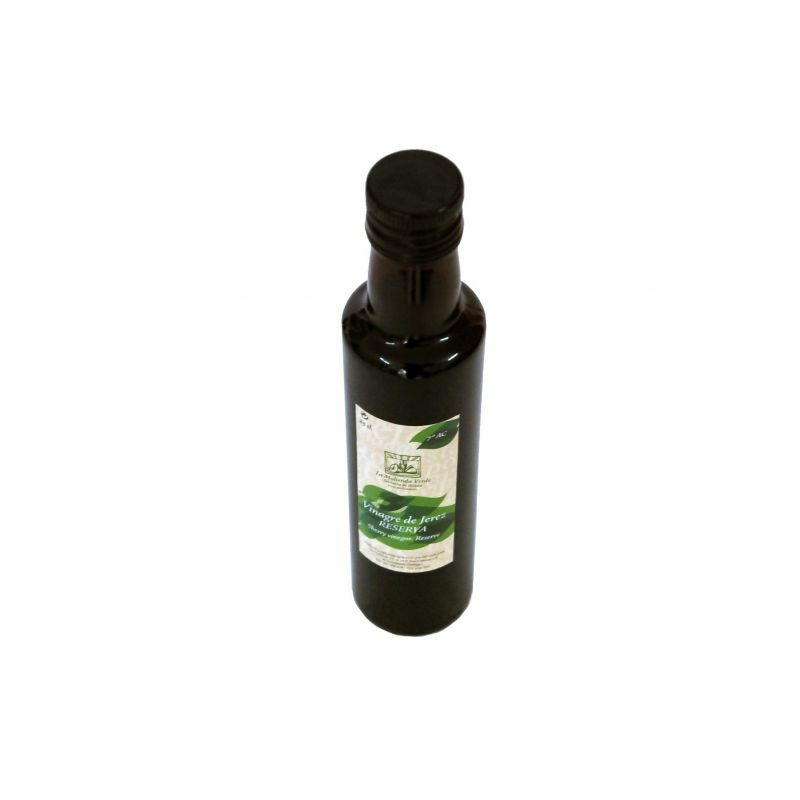 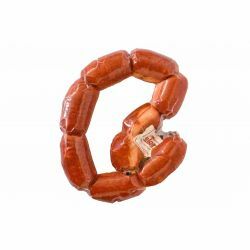 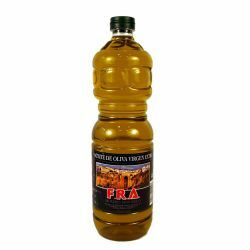 Ideal partner for the Mediterranean diet. 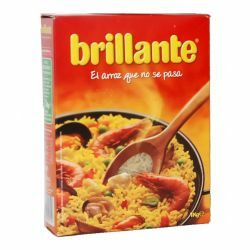 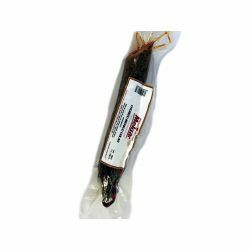 Brillante Paella Rice 1 kg. 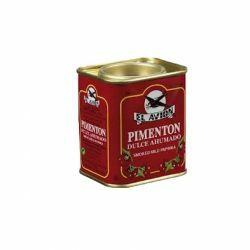 El Avion sweet Paprika in tin can of 75 gr.